Create an immediate, positive, social and economic impact for the community by providing world class recreational access for local residents and a destination riding area for the region. Get more kids, more adults and more families off the couch and away from the computer screens and engaged in healthy active lifestyles. Inspire the next generation of outdoor enthusiasts by encouraging the exploration of the dynamic terrain and environment in the park while catching air and laughing out loud. 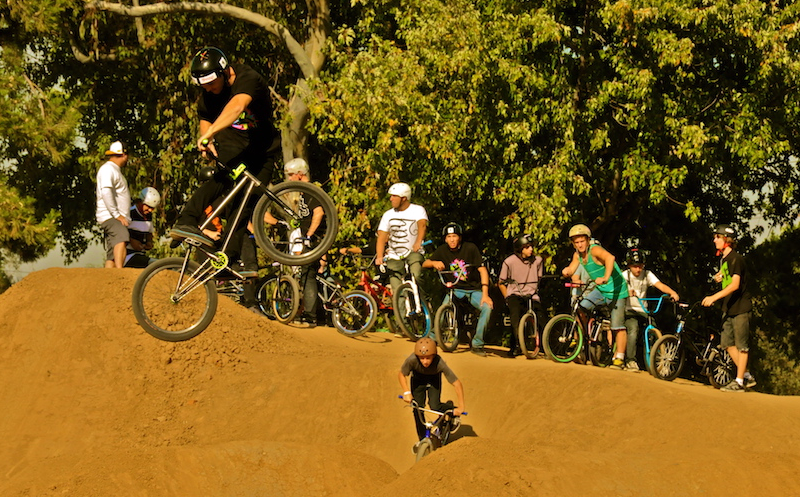 Funding partners provide critical capital funding for the construction of the bike park and the establishment of the operational fund to maintain and operate the park once it is built. Foundation partners have a unique opportunity to enable significant economic development and promote active lifestyles for an entire community. 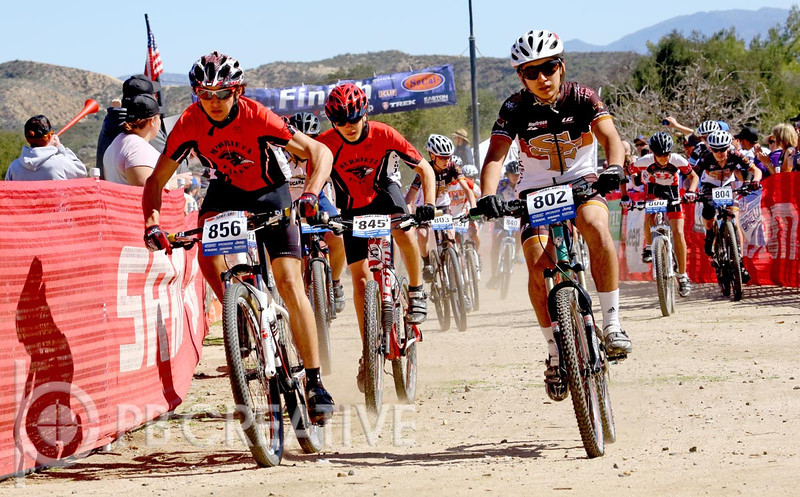 Corporate sponsors benefit from a strong brand affiliation with destination tourism riders who take their sport and their recreational lifestyles seriously. Individual major donors have the opportunity to leave a lasting legacy for generations to come. Grassroots donations provide the core funding to directly support ongoing park maintenance and operations and the volunteer support effort. Partners receive comprehensive recognition benefits online, onsite, in project PR and marketing and at special events managed by the Friends of Griffin Bike Park. Depending upon each partner’s specific funding goals and objectives, benefits can be customized to provide the most significant impact. Donate today and help your Griffin Bike Park community GROW!